MoviePass told Gizmodo that it is looking launch a family plan for its service within a month. The company is currently burning cash at a rate of around $20 million per month to fund its subscription service for individual users. MoviePass told Gizmodo that it is projecting to exceed five million paying subscribers by the end of 2018. MoviePass told Gizmodo that it's looking to launch a family plan for its service within the next month. The company currently offers a $9.95-a-month subscription service that allows individual users to see one movie per day in theaters each month (with several caveats), and it's burning cash at a rapid rate to fund it. When it reached two million paying subscribers in February, MoviePass said that it would be profitable at between three million and four million subscribers. 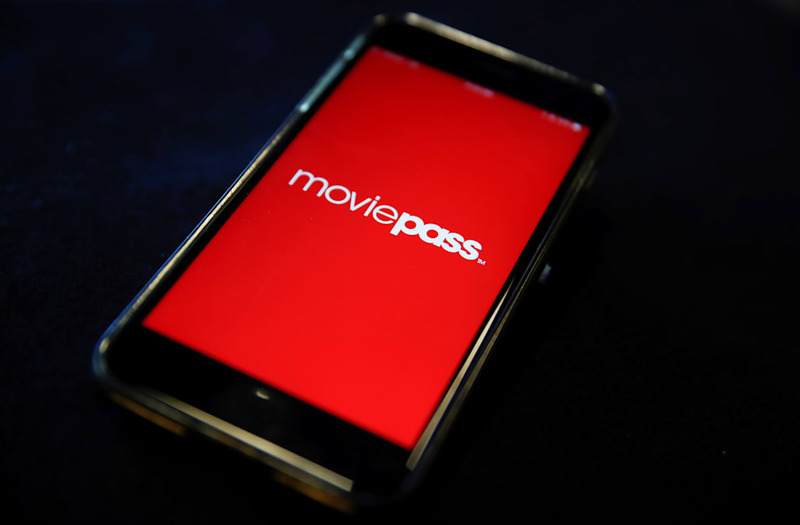 After the company hit three million subscribers this week, Ted Farnsworth, the head of MoviePass' parent company, Helios and Matheson Analytics, claimed the company could break even at five million subscribers. It is unclear how MoviePass could accomplish this given that it currently loses money on every additional subscriber. "MoviePass' rapid growth is within its projections that estimate the service will exceed five million paying subscribers by the end of 2018," MoviePass told Gizmodo in a statement. The company has not yet announced a price point for its prospective family plan, but it could very well help push the service to the subscriber numbers it's projecting. MoviePass has said that it has secured a $300 million "equity line of credit" that could sustain it for a year despite its losses of around $20 million per month, but financial experts have cast doubt on that statement, saying that MoviePass would have to convince investors of its long-term viability and potential for profit to access that money. The company's stock has plummeted more than 98% from its 52-week high of $32.90 set in October. On Friday the company was trading at under 40 cents per share, as concerns on Wall Street continue to mount about the company's financial stability.